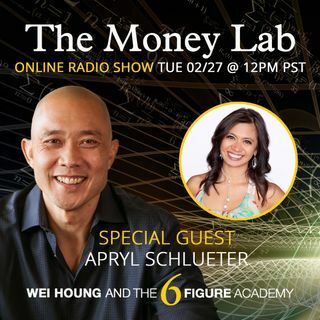 In this episode we're talking with Apryl Zarate Schlueter the Chief Energy! Officer of The Cheerful Mind, Inc. -- a happiness and productivity coach, speaker, author of Finding Success in Balance: My Journey to The Cheerful Mind, and host of the show, Cheerful Conversations! This promises to be a fun show!